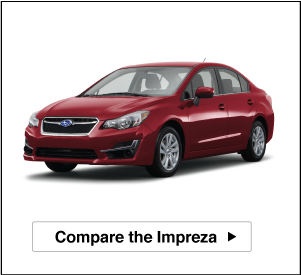 When you are looking to become the proud owner of a new Subaru you will surely have to go through the process of comparing multiple different models to purchase the best possible model available. But comparing a Subaru to any of its competitors is incredible difficult because there are so many ways that a Subaru is able to stand out. Here at Diablo Subaru of Walnut Creek in Walnut Creek, CA we are able to help shoppers make the right choice and purchase a new Subaru. 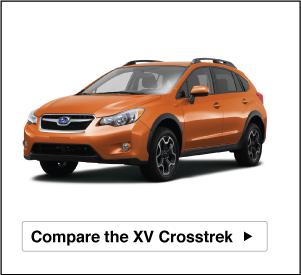 When you are attempting to compare a Subaru to any of its competitors the first thing you will have to take notice is that no model on the market does not come with standard all-wheel drive, while all Subaru models come with standard all-wheel drive. 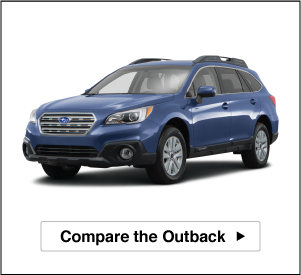 Not only is standard all-wheel drive one of the best aspects of models like the Subaru Outback, Subaru Forester, Subaru Impreza, Subaru Legacy, and Subaru Crosstrek, but with the affordability of a Subaru you will be able to enjoy driving more than ever. 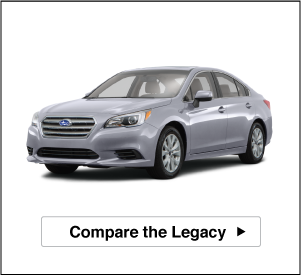 Not only does Subaru offer more for less than their competitors, but they have the ability to much more affordable than many of their competitors. Subaru builds their cars to be able to undercut their competitors while still bringing drivers more technology and features at a better price. 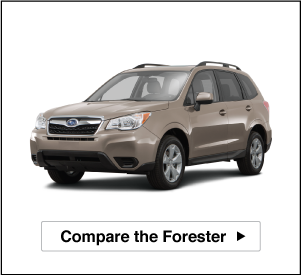 At this price buyers would have never expected to find features like EyeSight® Driver Assist Technology Package, blind spot monitor, rear cross traffic alert, high beam assist, and steering responsive headlights that make Subaru models impressive. In addition buyers can also find premium audio systems, leather seating appointments, and integrated navigation. All of these great features can be had for a lower price than you could imagine. When you are looking for a new Subaru model there is no better place for shoppers in Walnut Creek, Danville, Concord, Antioch, and Benicia is Diablo Subaru of Walnut Creek! Come on over today and search for your new Subaru. Before you visit apply for financing and get a better idea of what your budget means. See you soon!